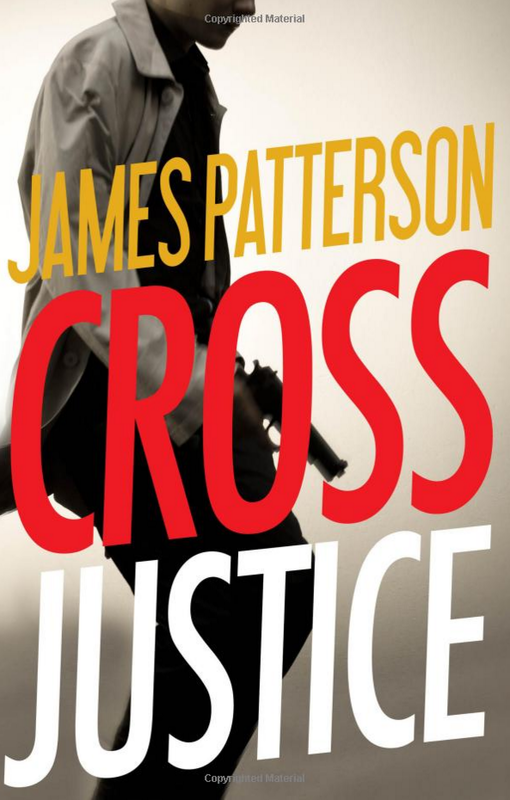 Cross Justice (Alex Cross) By James Patterson Only $16.06! You are here: Home / Great Deals / Amazon Deals / Cross Justice (Alex Cross) By James Patterson Only $16.06! Cuddle up with a good book after the holiday chaos! Head over to Amazon and order the newly released Cross Justice (Alex Cross) By James Patterson Only $16.06! Shipping is FREE with Prime or on orders of $35+. Don’t have Prime? Try a 30 day FREE trial! Now his cousin Stefan has been accused of a horrible, unthinkable murder, and Cross drives south with Bree, Nana Mama, Jannie, and Ali to Starksville, North Carolina, for the first time in thirty-five years.